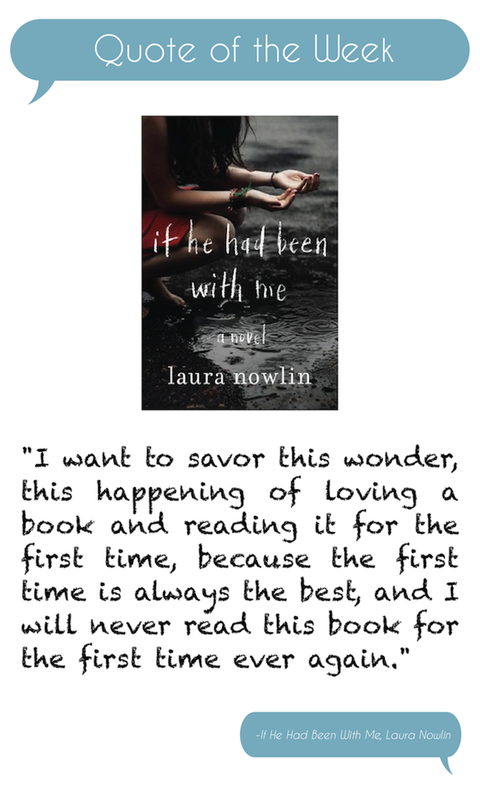 This entry was posted in Quote of the Week and tagged If He Had Been With Me, Laura Nowlin. Bookmark the permalink. Love this quote! So true in my life too! What a lovely quote! And I have heard excellent things about this book, can’t wait to read it! That’s always the best, isn’t it? I don’t reread a whole lot because it’s just never as good. I’ll skim through my favorite parts, but I don’t usually reread the entire book. I’m currently rereading Pride and Prejudice after not reading it in probably five years, and actually, I’m enjoying it a lot. 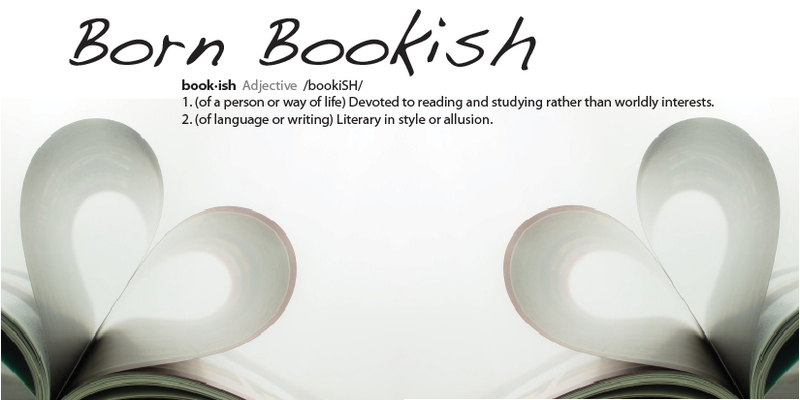 Love the quote, I love books that are beyond simply entertaining, but profound as well. Thanks so much for sharing.